Ducey was appointed by President Donald Trump to join the Council of Governors. It's a bipartisan group of 10 governors, representatives of the Departments of Defense and Homeland Security, the president's advisers, the Coast Guard and the National Guard Bureau. 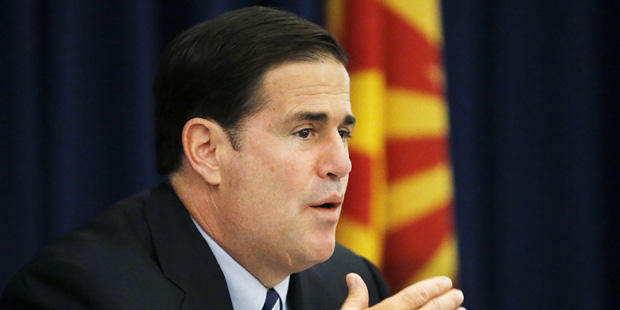 Ducey will be in Washington, D.C., on Friday for the council's first full meeting this year. They're set to discuss cybersecurity, disaster preparedness, the federal budget, defense spending and military issues. Ducey says he's looking forward to bringing Arizona's perspective to the group.  He named national defense infrastructure, public safety and border security as top priorities in Arizona.